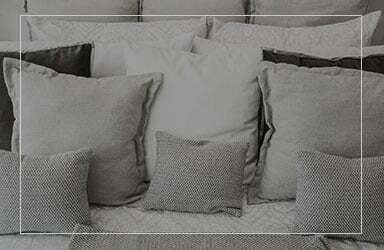 In need of eco-friendly linen for your home renovation projects? Look no further than Ecoflax. 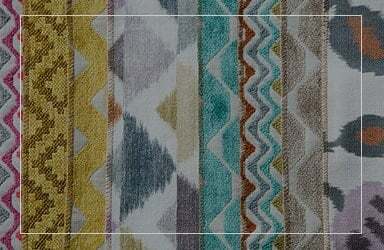 We are a trusted home textile supplier in Santa Ana, CA for various residential and commercial clients. Our factory in China manufactures both fabric and finished goods for the home and apparel markets. To learn more about the products we offer, continue browsing through this page. 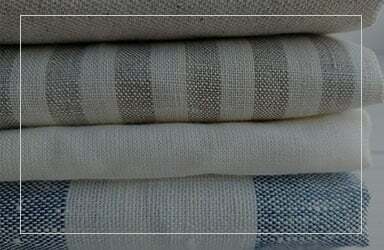 Count on Ecoflax when it comes to an extensive selection of linen products at affordable prices. 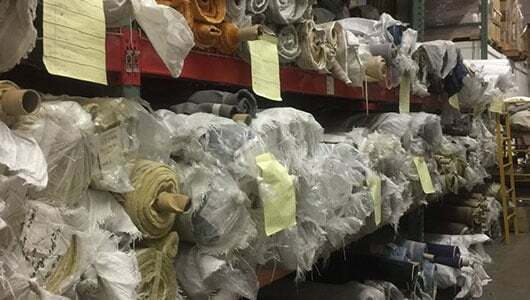 We offer wholesale linen flax fabric. 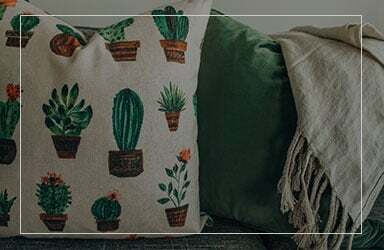 Our items are natural and eco-friendly so that they can be used as excellent materials for apparel, home décor, and upholstery. 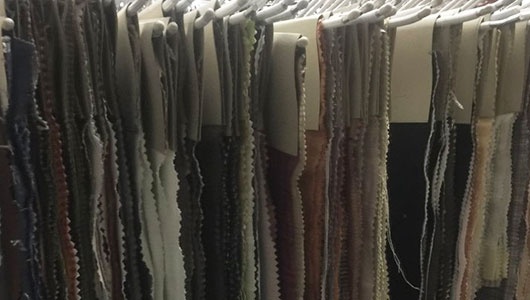 Whether you need 100% linen or linen blend fabrics, you can count on us to provide quality products suited to your requirements. Do you have any questions about our fabric store? Perhaps you would like to discuss your need for exceptional linen products with us? Kindly give us a call or send us an email for more details. 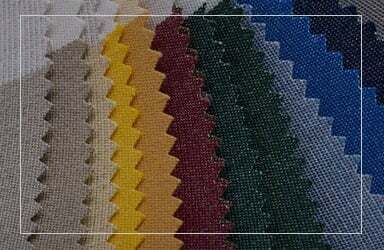 We will gladly walk you through the different fabric options we offer for your convenience.